Snowboarder and recent National Champ, Lyon Farrell, took to the islands to get back to his Hawaiian roots and prepare for his upcoming competition season. Being Maui raised, Lyon finds a portion of his identity in Hawaiian culture and the sports attached to his hometown. 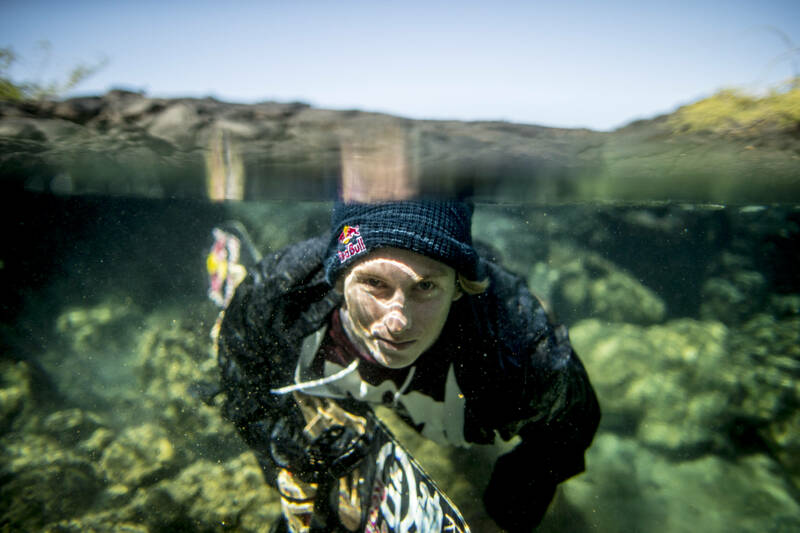 Lyon has action sports stardom in his genes. His mother, Angela Cochran, was a two-time windsurfing world champion and won a gold medal in windsurfing at the first-ever X Games. His father, Campbell Farrell, who hails from New Zealand (where Lyon spent all of his summers), is a legendary big-wave surfer. Recently Zak and Ric Noyle, father-son photography duo, took to the big island to shoot with Lyon. With the record-breaking amount of snowfall hitting the West Coast this year, Zak, being arguably the most influential Hawaiian surf photographer of our time, got creative and took Lyon to the mountains of the Big Island to incorporate snow into their island session. In true Hawaiian culture, the crew held a short ceremony to honor the snow goddess, Poli’ahu, and show their respects to Waipio Valley (the childhood home of King Kamehameha I) before heading to the mountain peaks to shoot some unique snowboarding imagery. This entry was posted in Adventure, Culture, Global News, Highlights, Snow, Snowboard by admin. Bookmark the permalink. TEASER "Richard Burns - the making of a champion"